Making an application for Planning Permission can be reasonably straight forward provided you are able to get good advice. This is were we come in. When contemplating a project the first step would be to determine if Planning Permission is actually necessary. 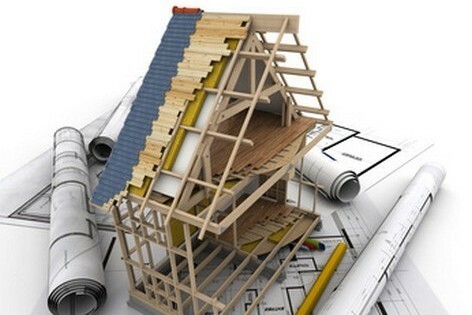 For most projects such as new build, house extensions, loft extensions etc., planning will of course be required. Are there any legal or other restrictions over the property? These may appear in your Title Deeds. Historic buildings will also have further requirements and permissions that will need to be taken into consideration. In addition to meeting planning requirements you may also have Building Regulations requirements that you will also need to be in compliance with. Assuming that an application for Planning Permission is needed, the next step is to determine what the Local Authorities have in their overall plan for the local area and how you can tailor your requirements to hopefully fit within this. We can help you through this process. In some cases a Planning Application may be rejected. Keep in mind that you can always put in a Planning Appeal by modifying your application and hopefully getting it closer to meet the requirements of the planners. This can sometimes end up being a long and drawn out process. Using experienced experts such as ourselves, will make the process quicker and more cost effective. Please call for further information about our planning services.